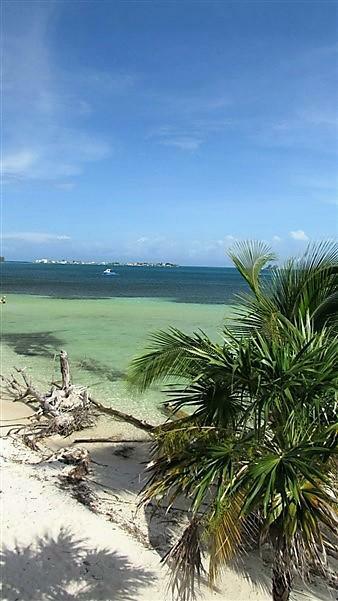 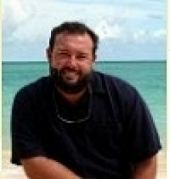 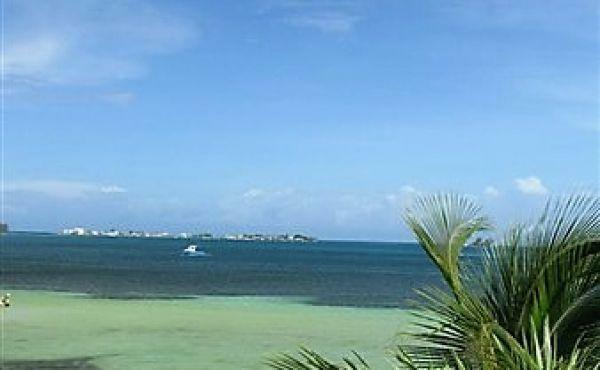 Holland Beach is located on Utila's South Shore near the western tip of the island. 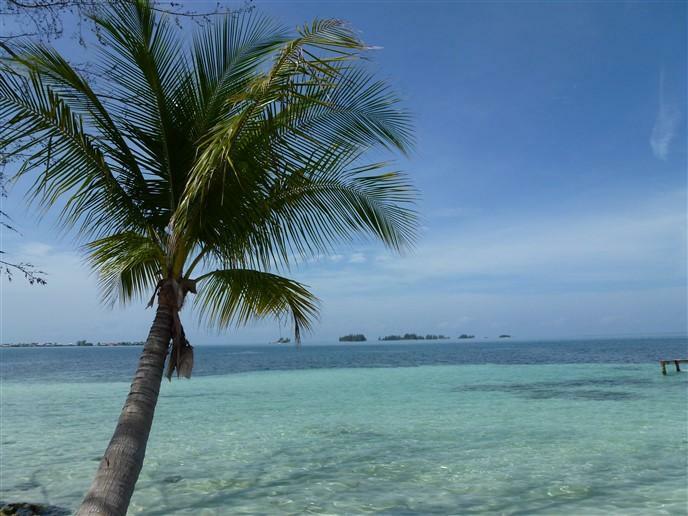 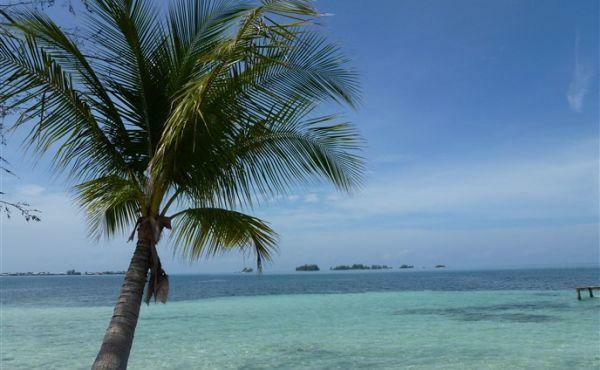 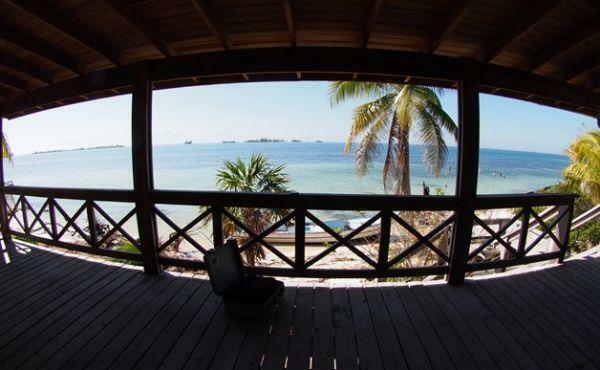 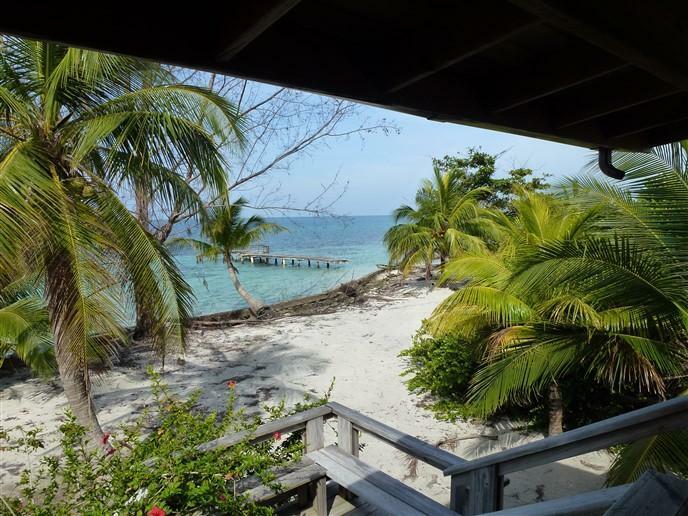 The views across the sandy bay and clear blue water are of the Utila Cayes and the mountains of mainland Honduras in the distance. 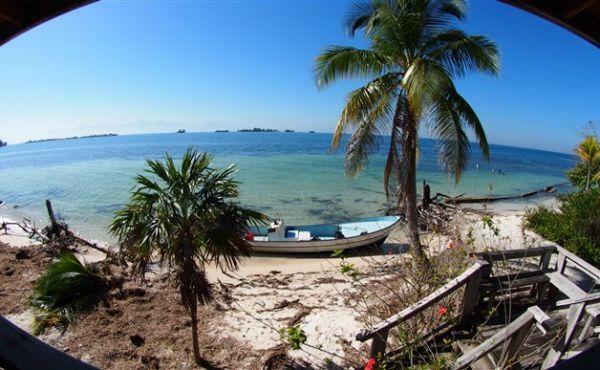 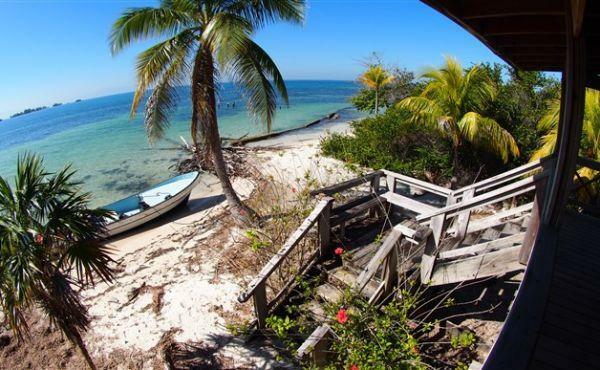 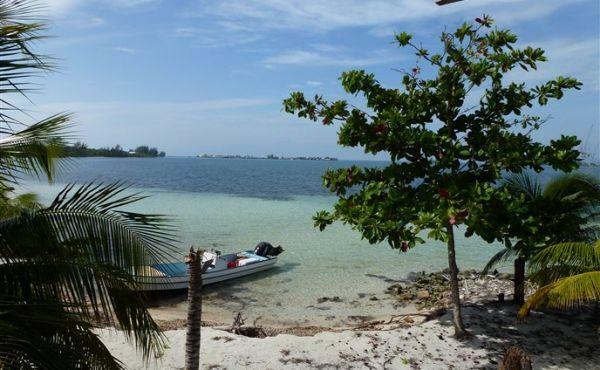 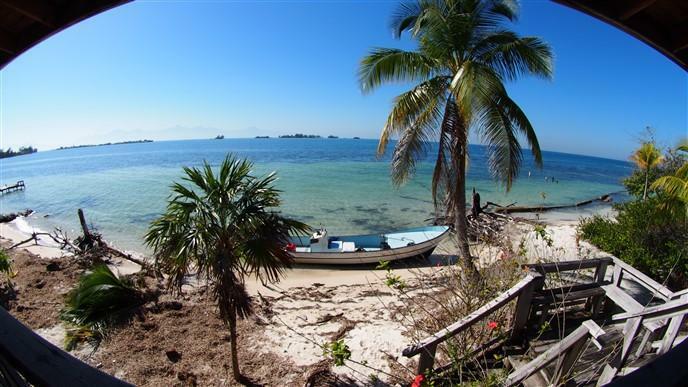 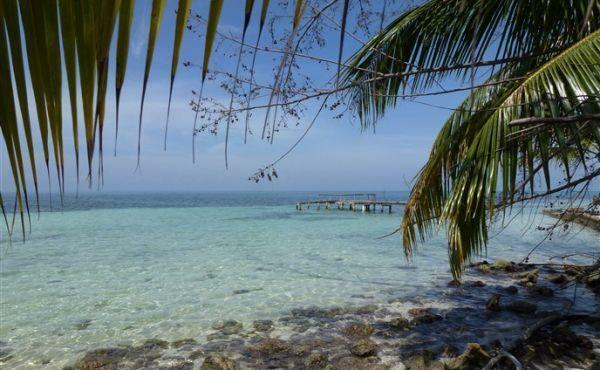 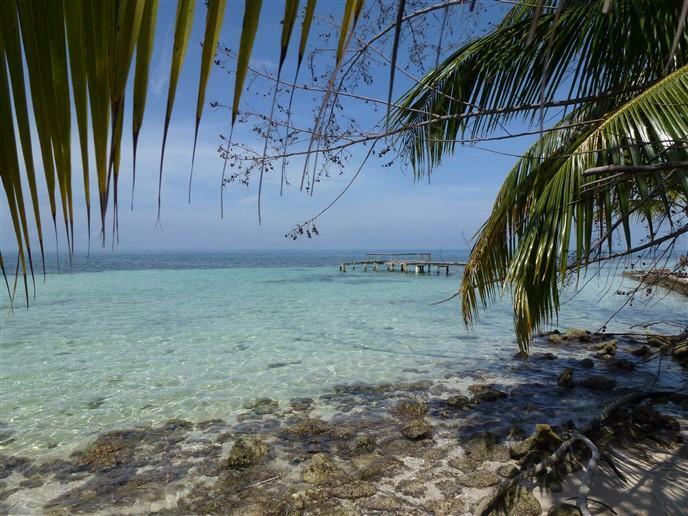 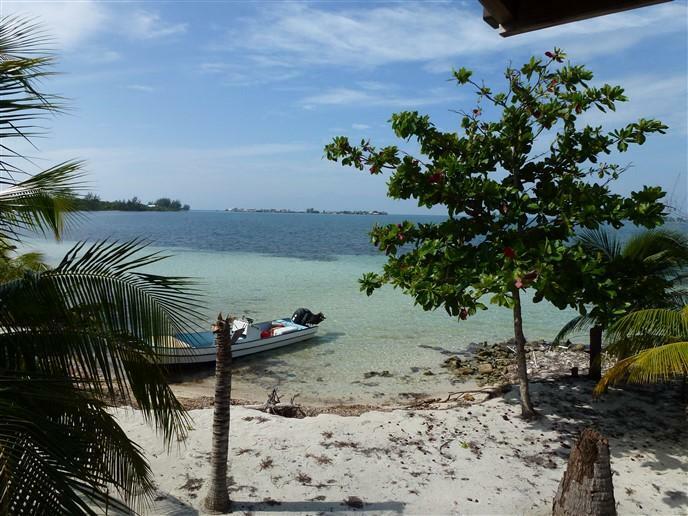 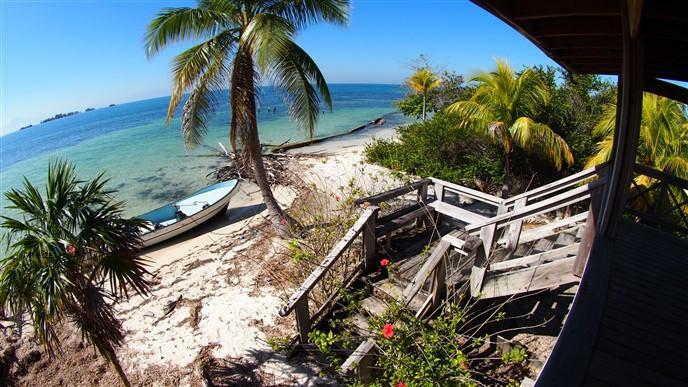 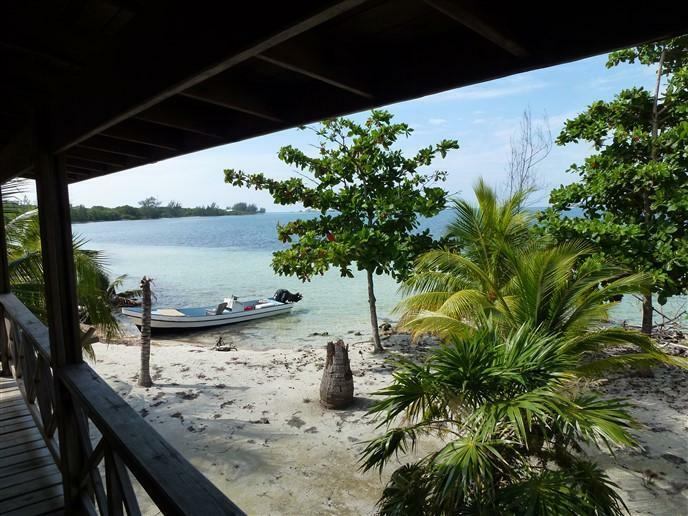 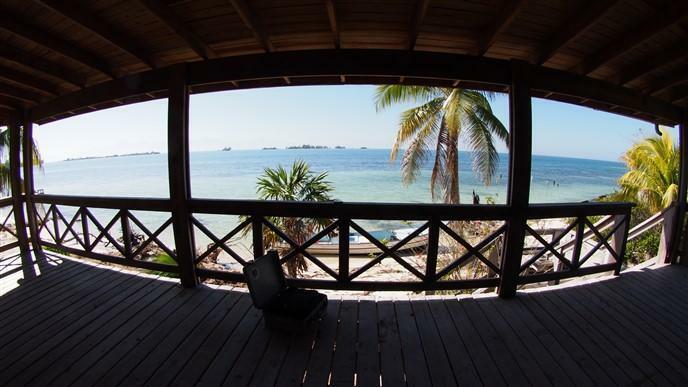 This area of Utila is off the grid and has a small community of home owners. 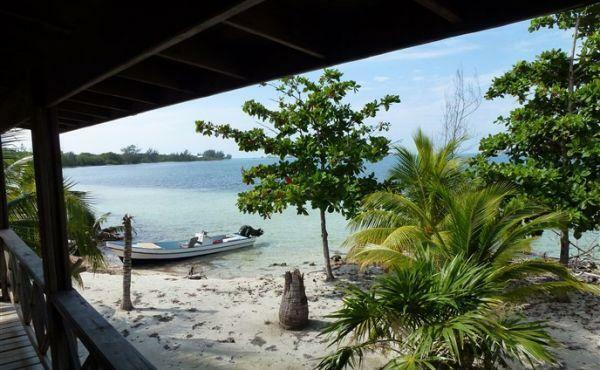 There are 72 feet of beach front and the water directly in front of this property is shallow and calm due to it's location in a protected cove making it possible to build a dock directly in front of the property. 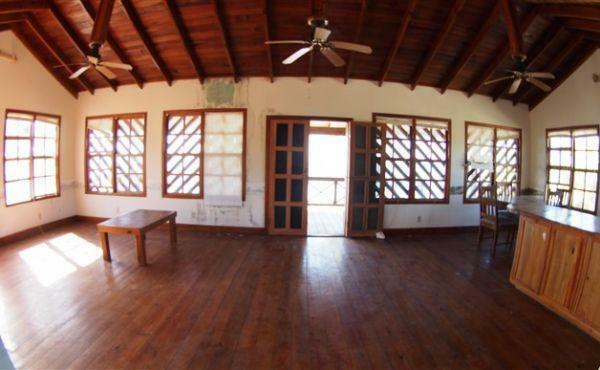 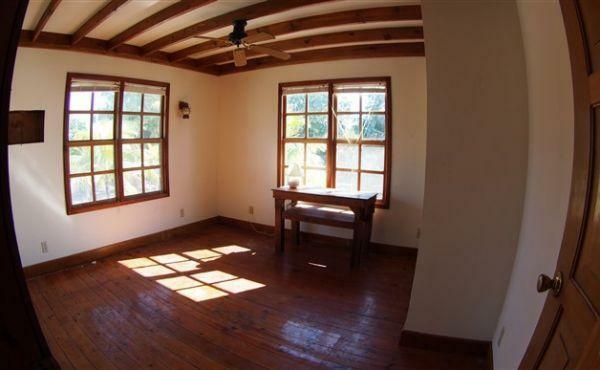 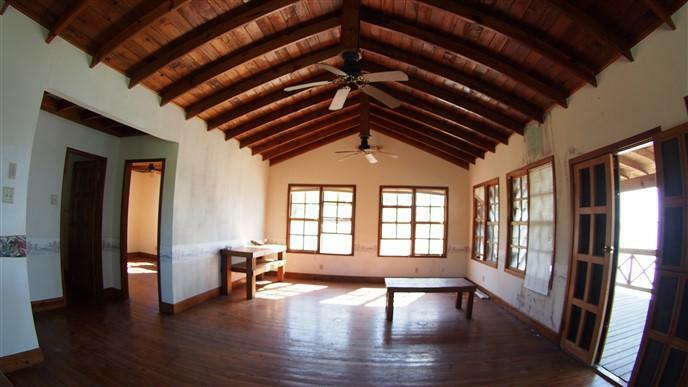 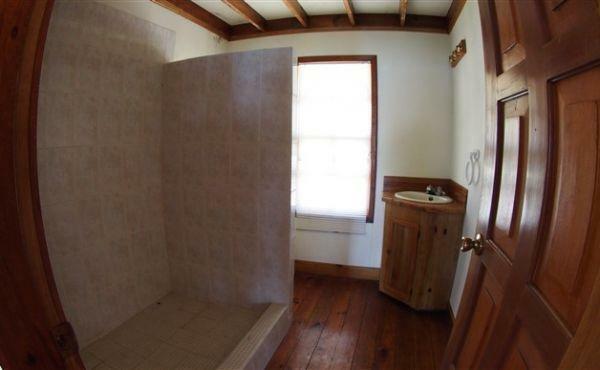 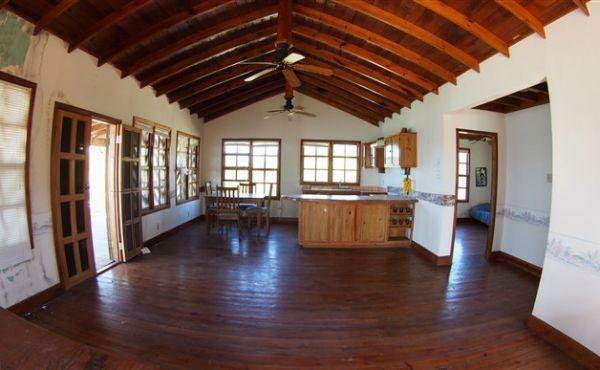 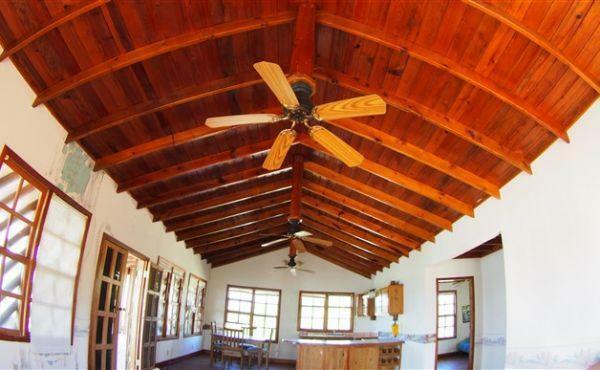 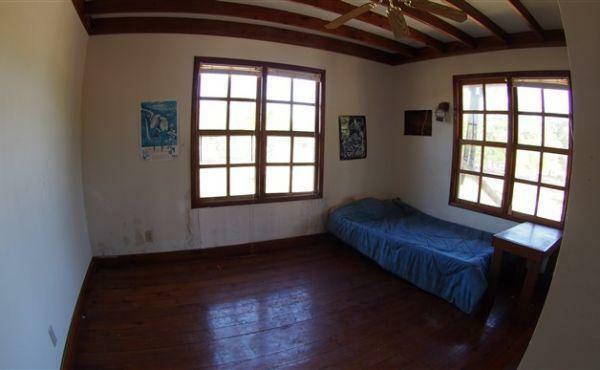 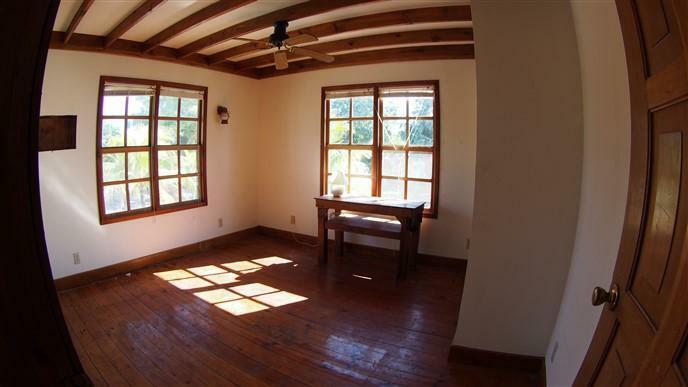 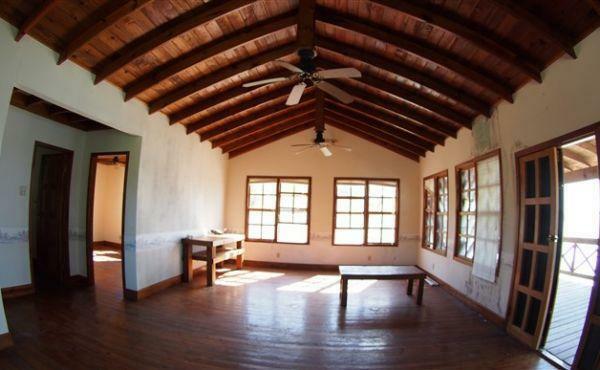 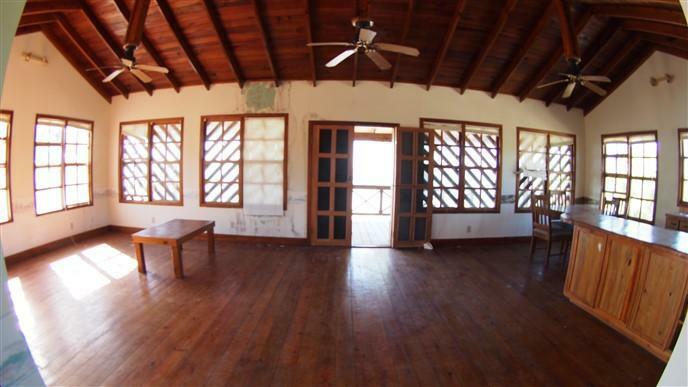 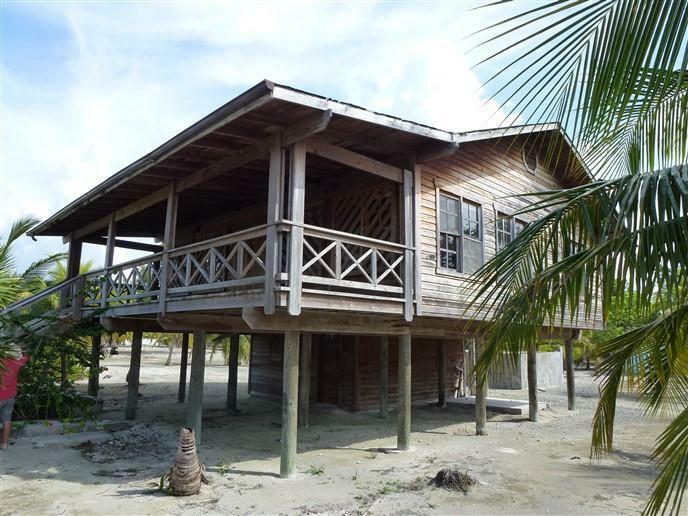 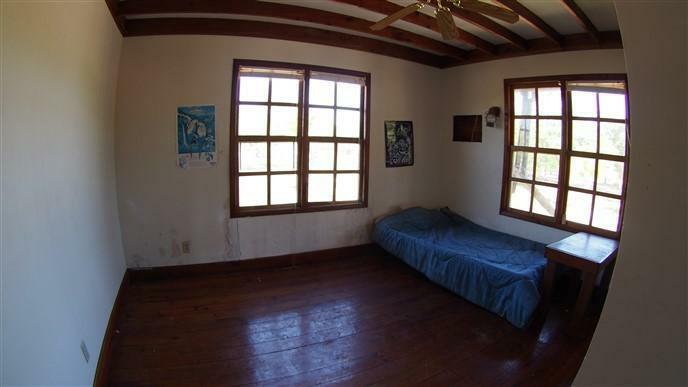 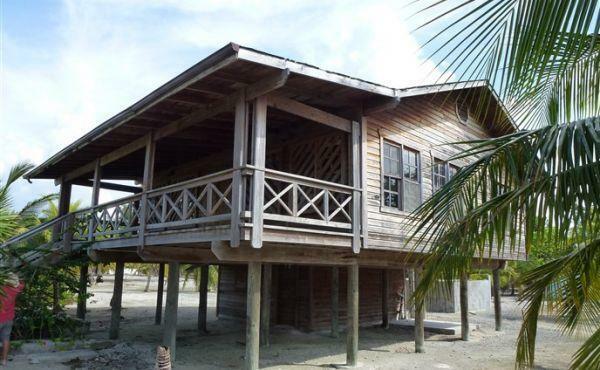 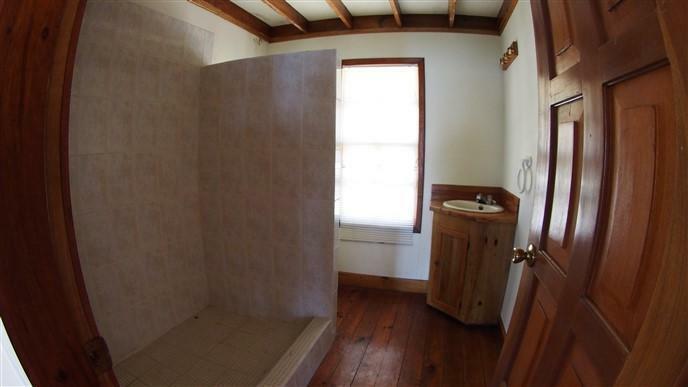 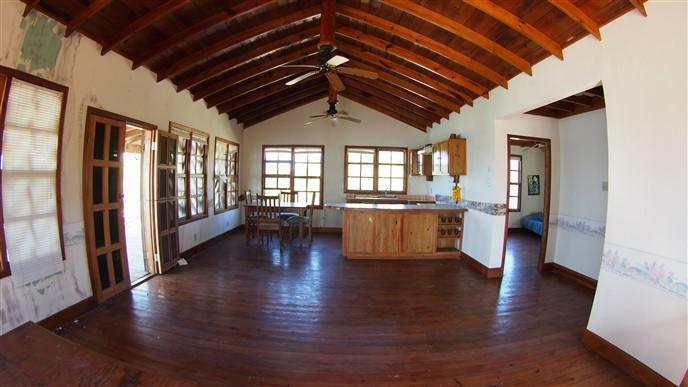 This beach home is constructed of wood and features two bedrooms and one bathroom. 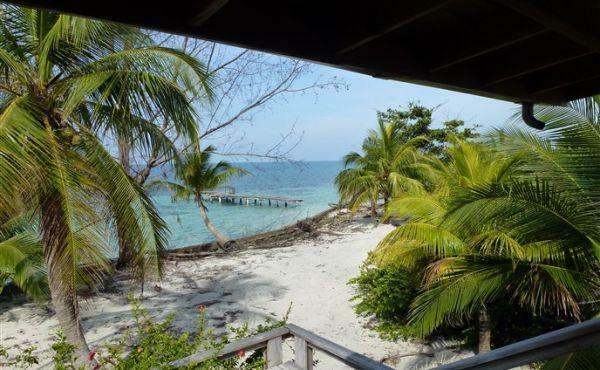 It has been built in the typical style of the island - raised up on poles-which takes advantage of the breezes blowing off the water and the colourful natural vistas. 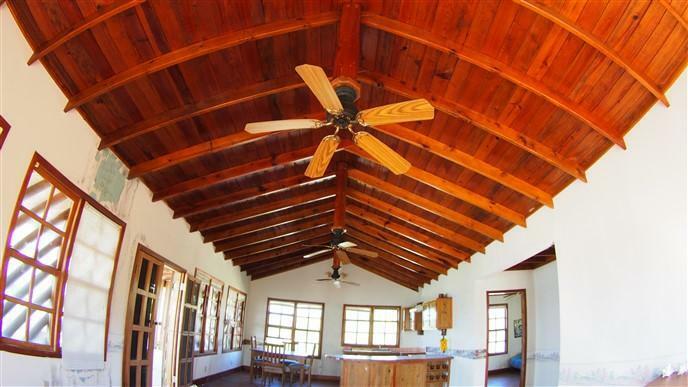 The home has a diesel generator which is included with the sale. 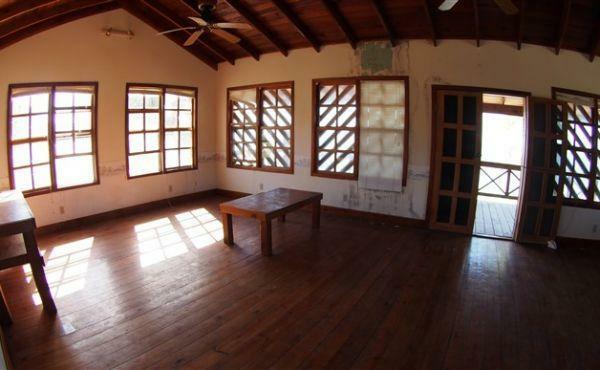 A spacious living room and kitchen make up the main living space of the home which has a comfortable and welcoming feel. 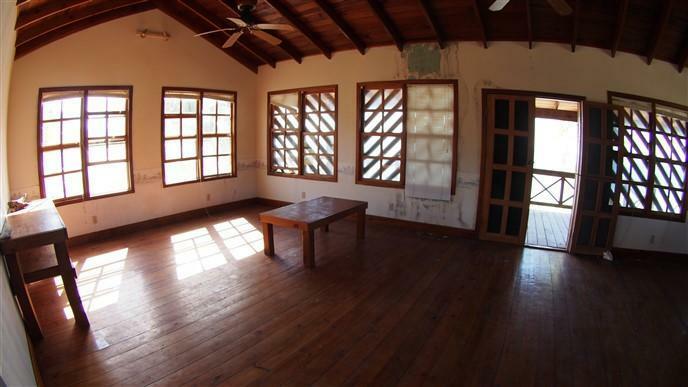 The multiple windows serve to let in light and the breeze as well as the stunning views of the surrounding beach and seascape.